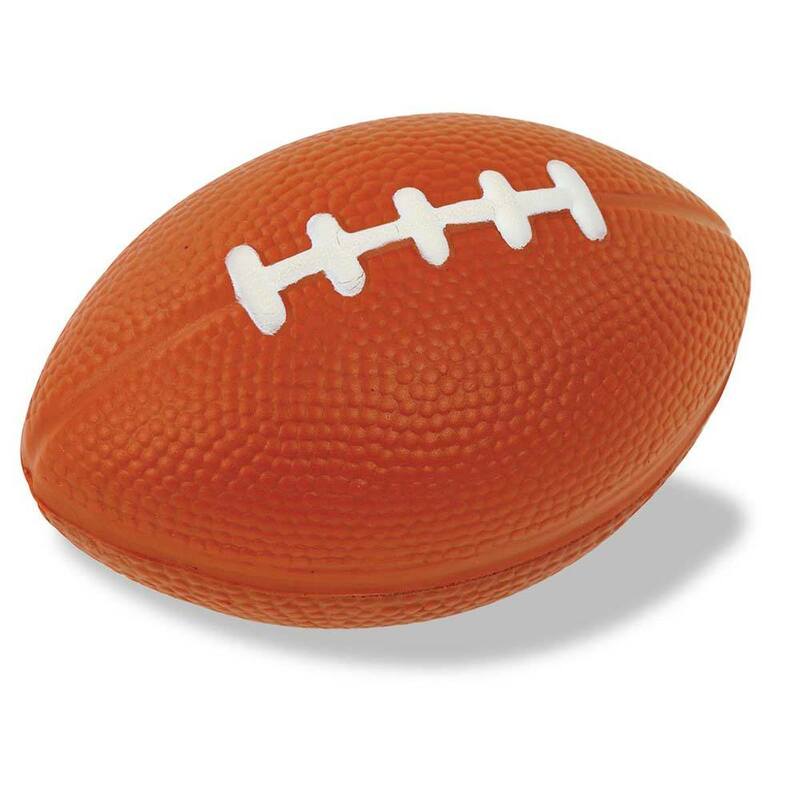 Promote your business in the best way possible using the quirky Football Stress Reliever. This foam stress reliever is available in brown with black color print. Promote your business in the best way possible using the quirky Football Stress Reliever. This foam stress reliever is available in brown with black color print. It is also customized with your company's logo to help you meet all your promotional needs. You can use this stress reliever at sports conventions or as giveaways at sport events or colleges to popularize your sport-related company or team. It can be a memorable and a useful souvenir or take away gift.